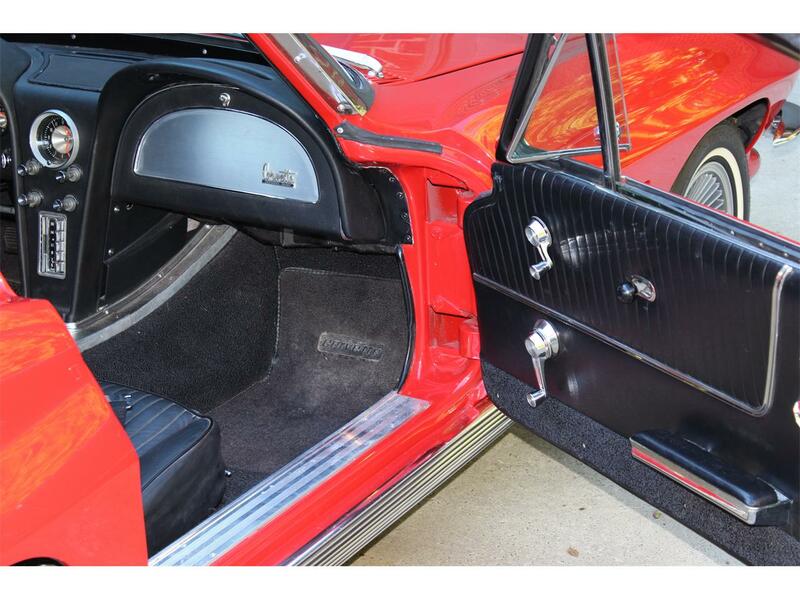 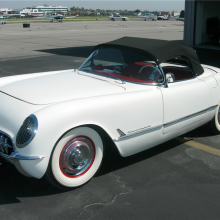 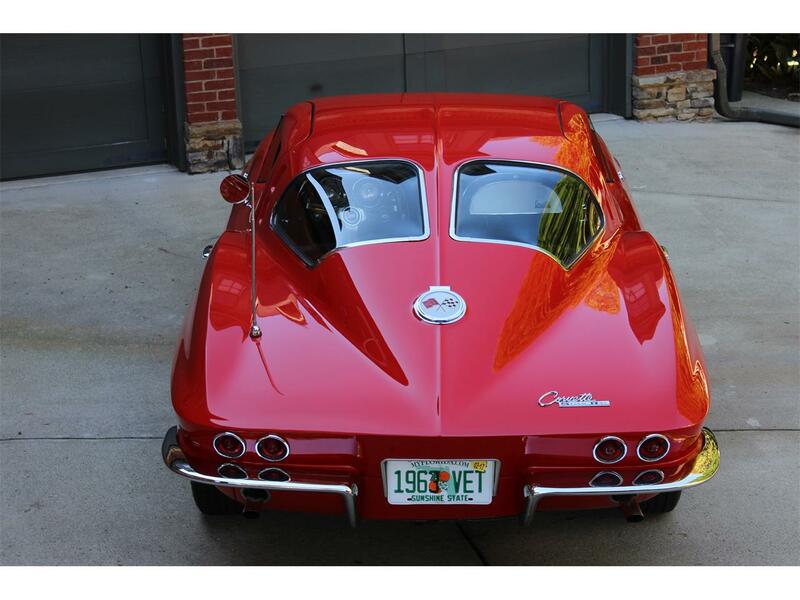 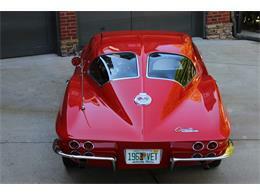 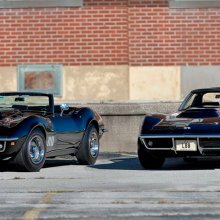 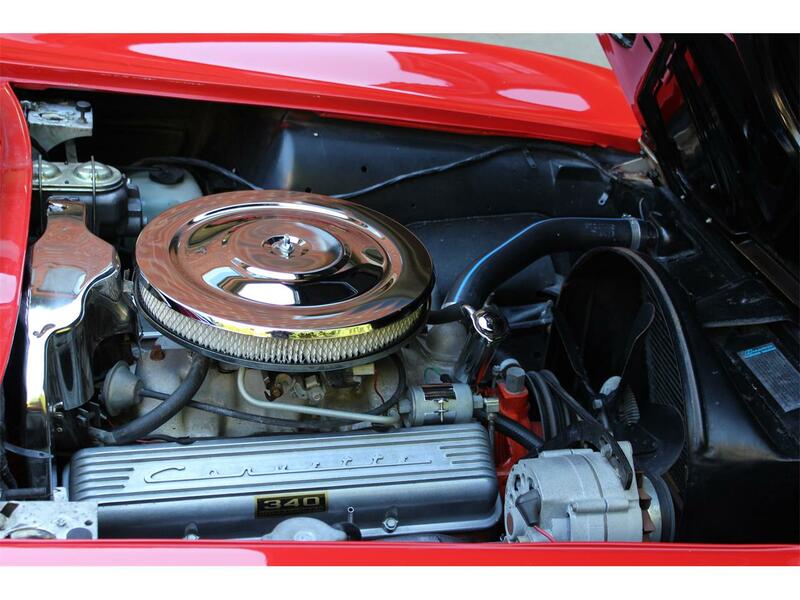 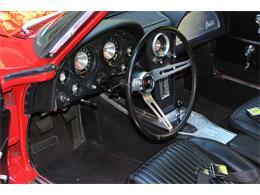 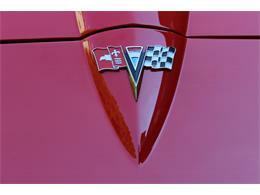 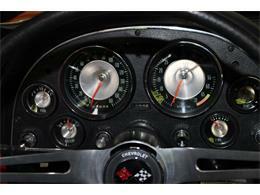 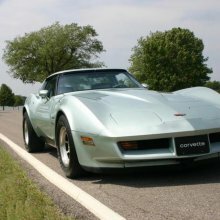 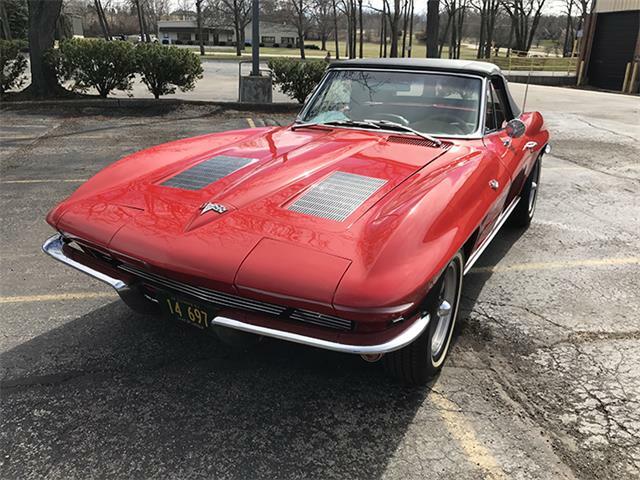 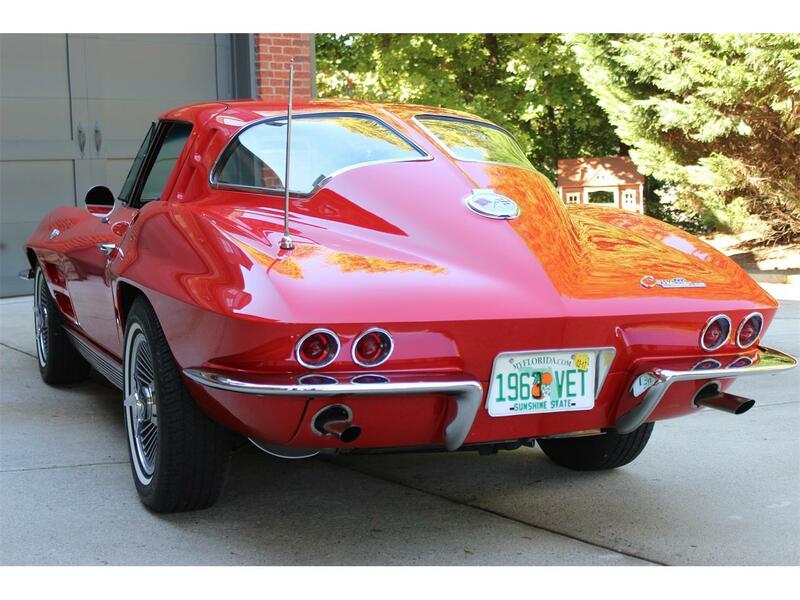 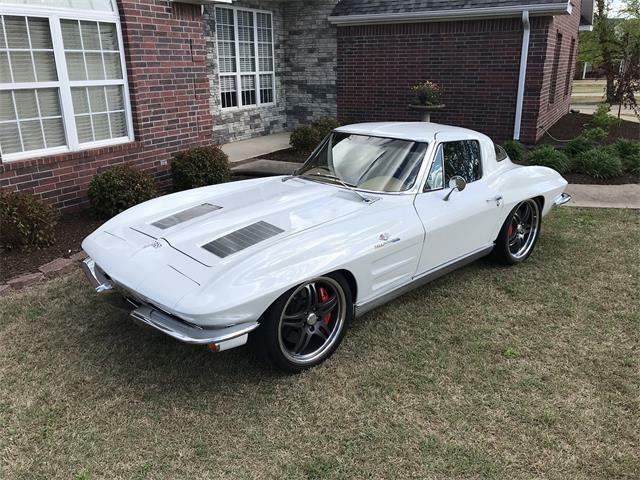 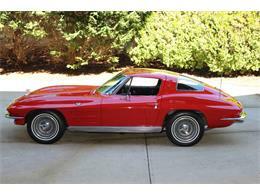 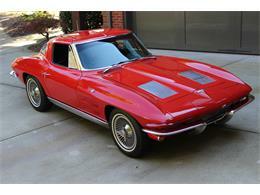 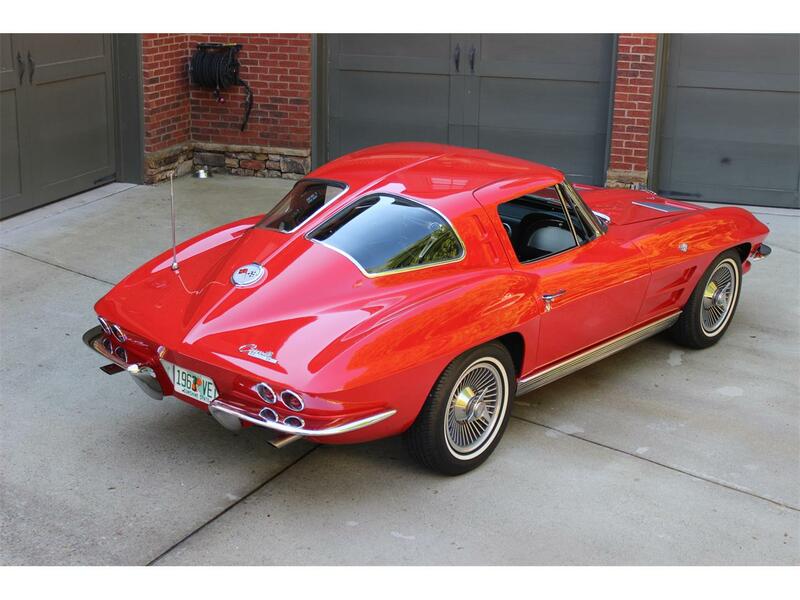 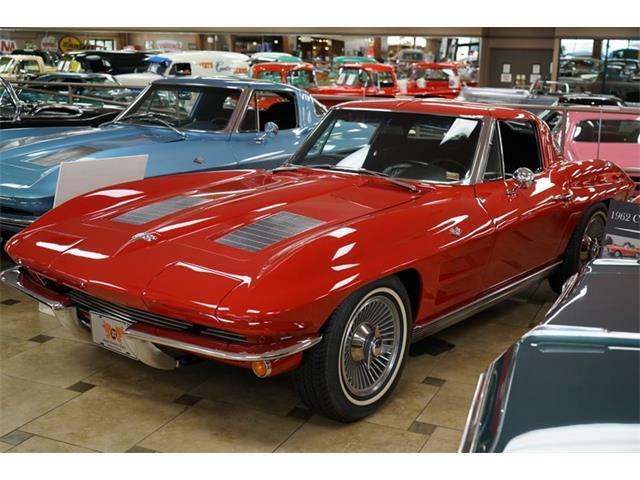 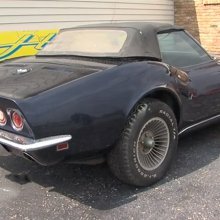 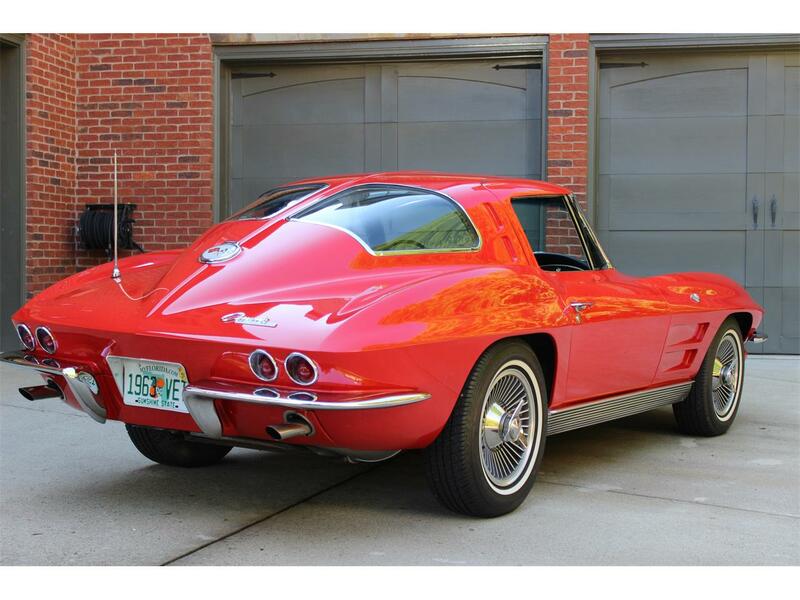 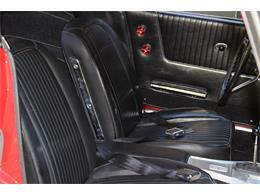 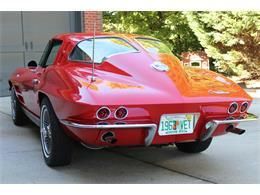 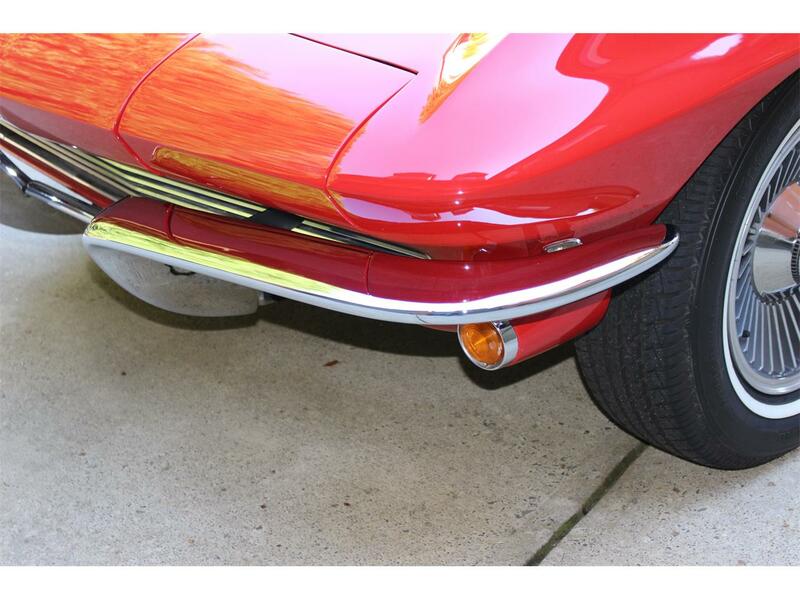 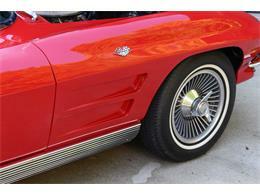 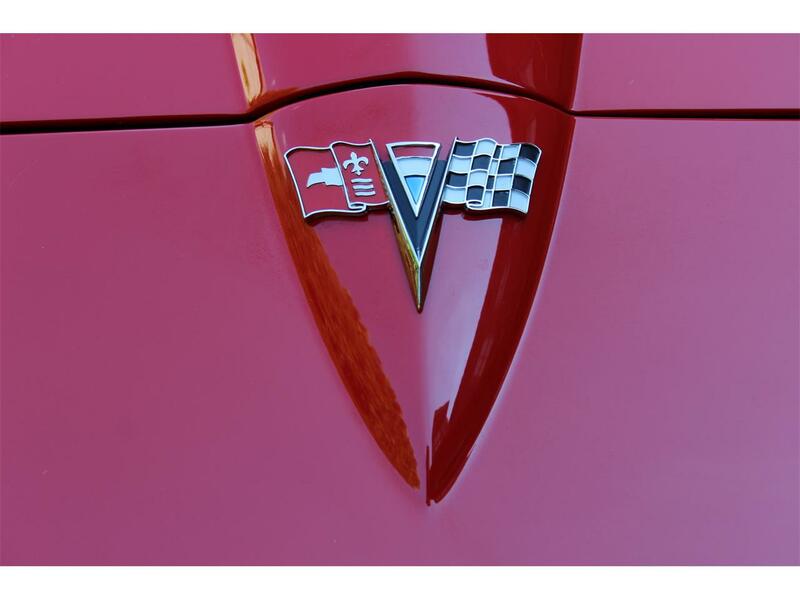 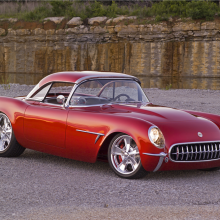 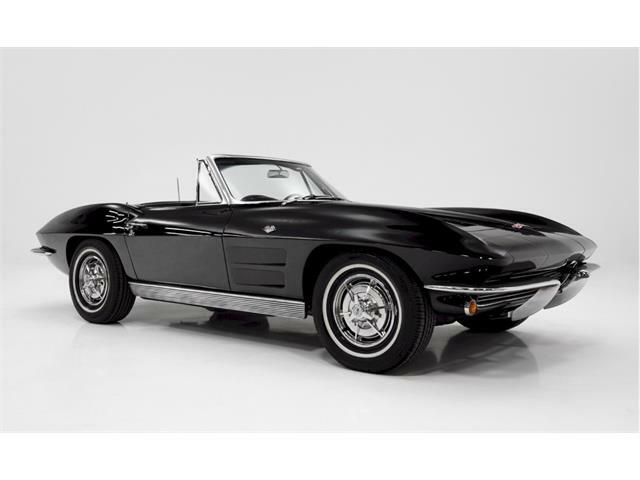 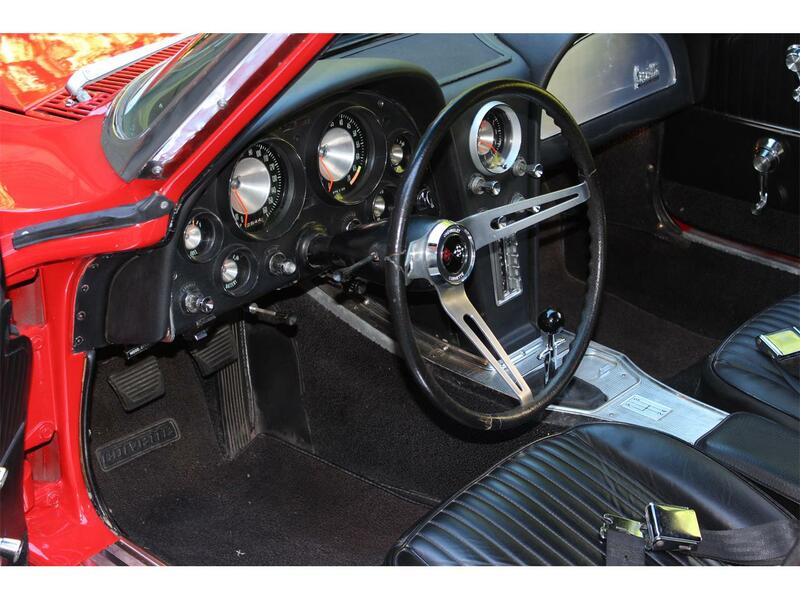 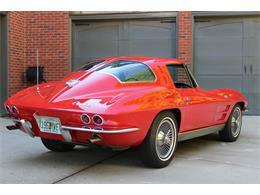 High on every bucket list, for sale is this number matching 1963 Split Window Corvette. 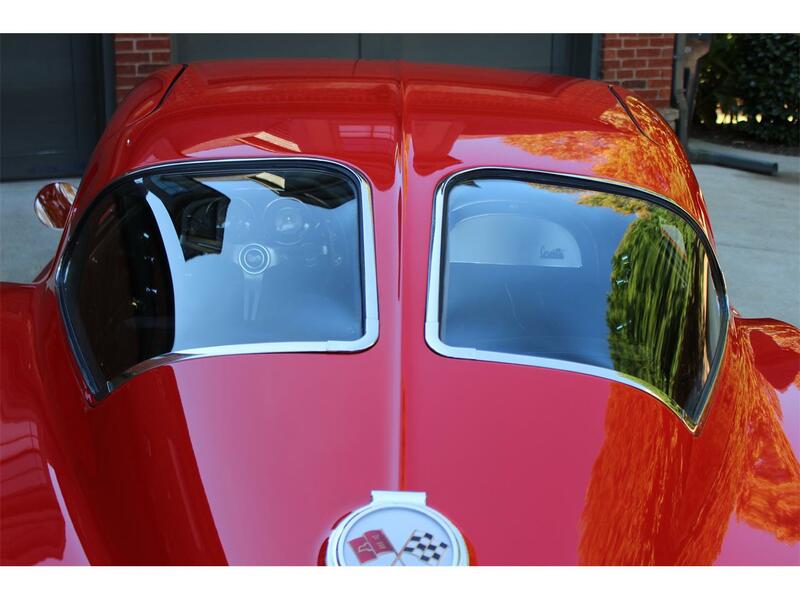 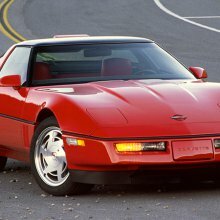 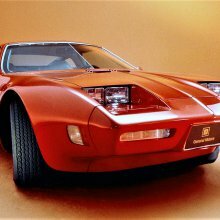 If you're looking for a Riverside Red exterior over Black interior Split Window C2 with the 340 HP engine, this is the car. 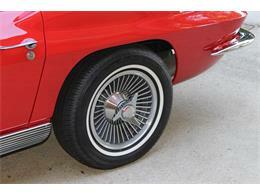 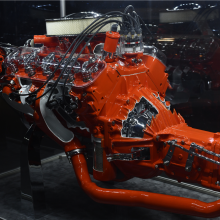 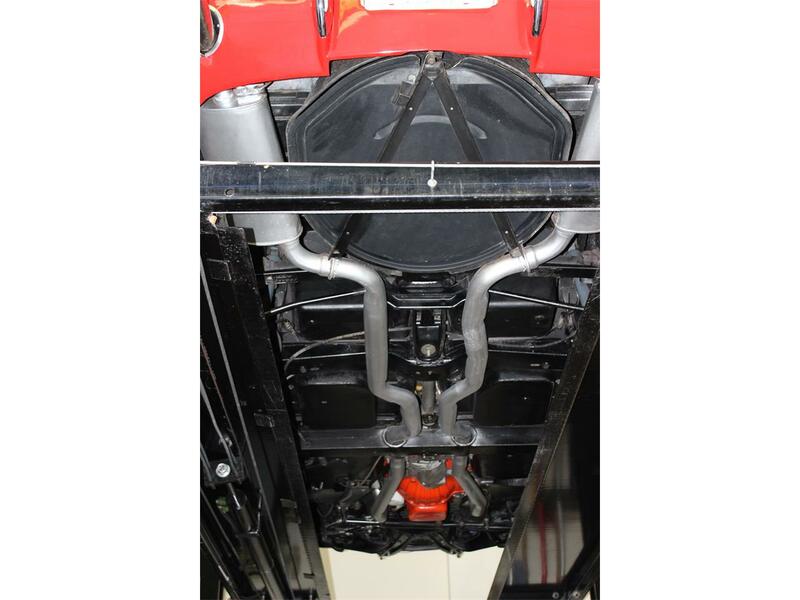 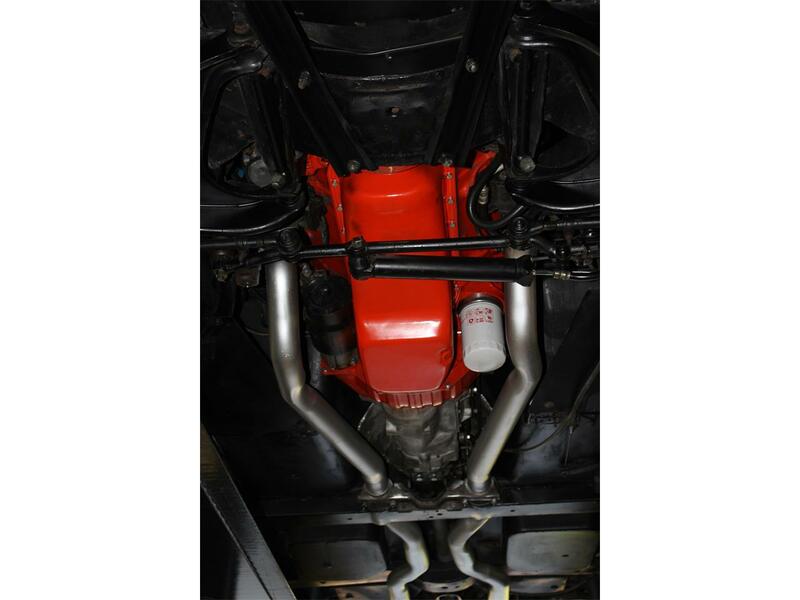 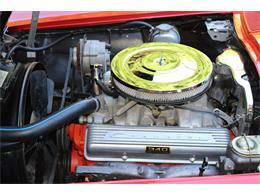 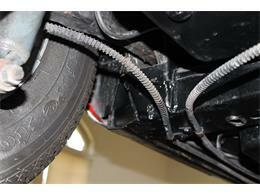 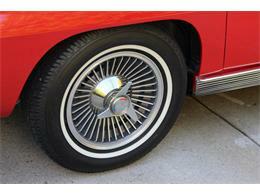 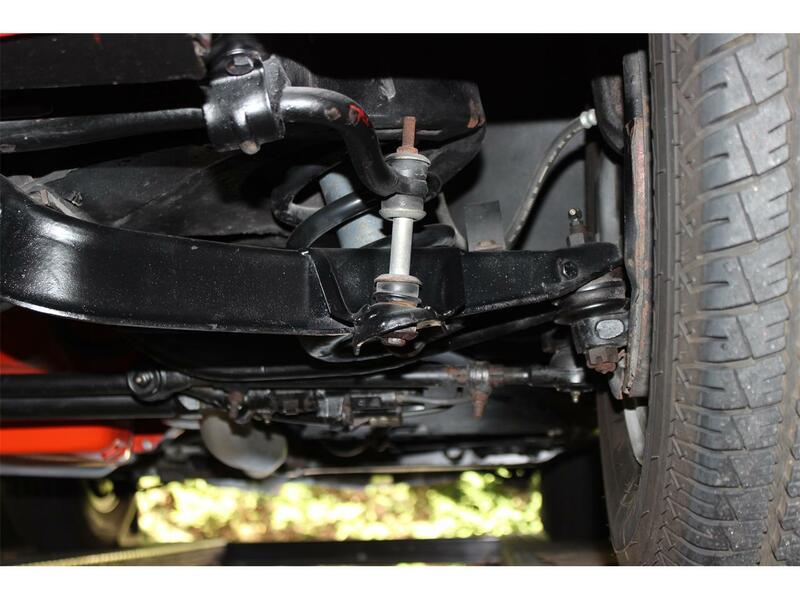 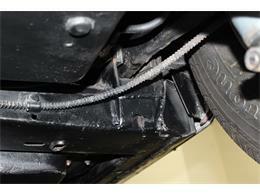 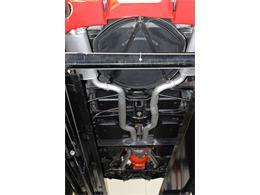 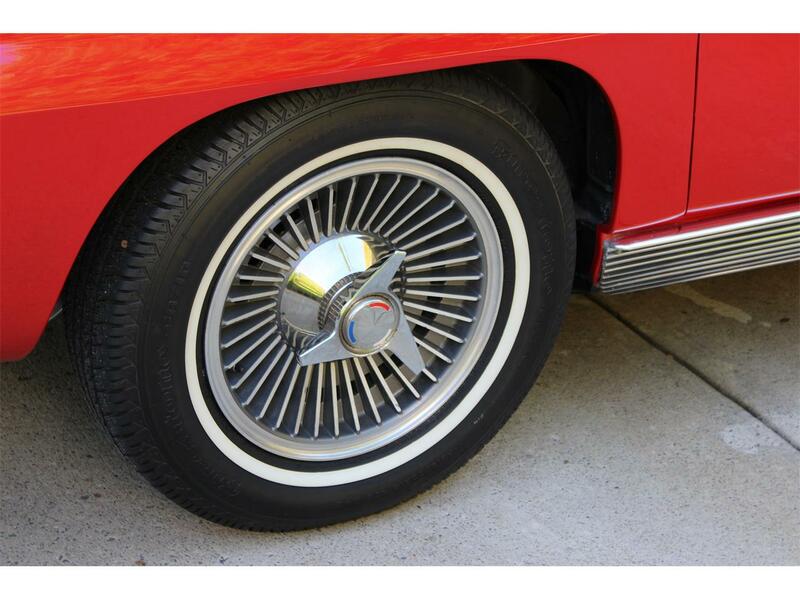 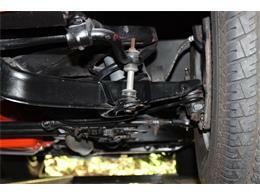 This color & original drive train combination is highly desirable and rare. 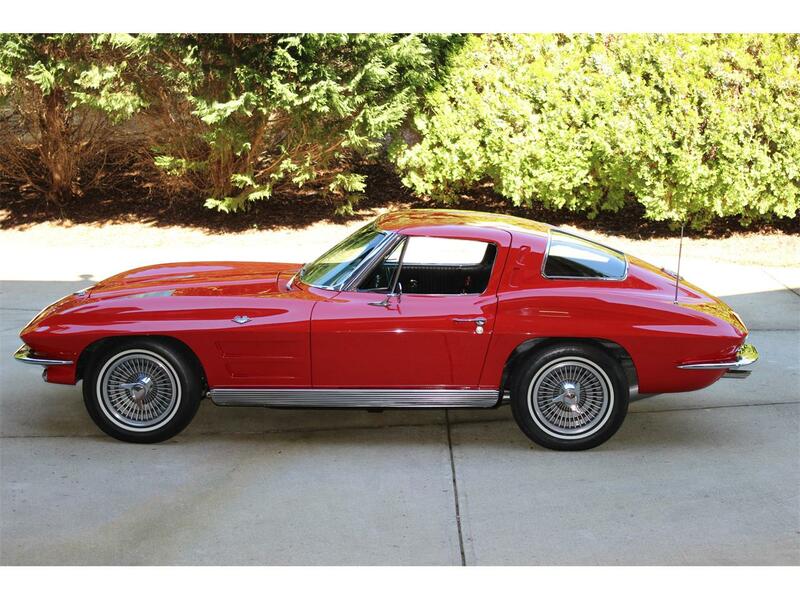 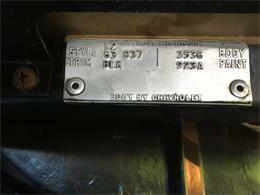 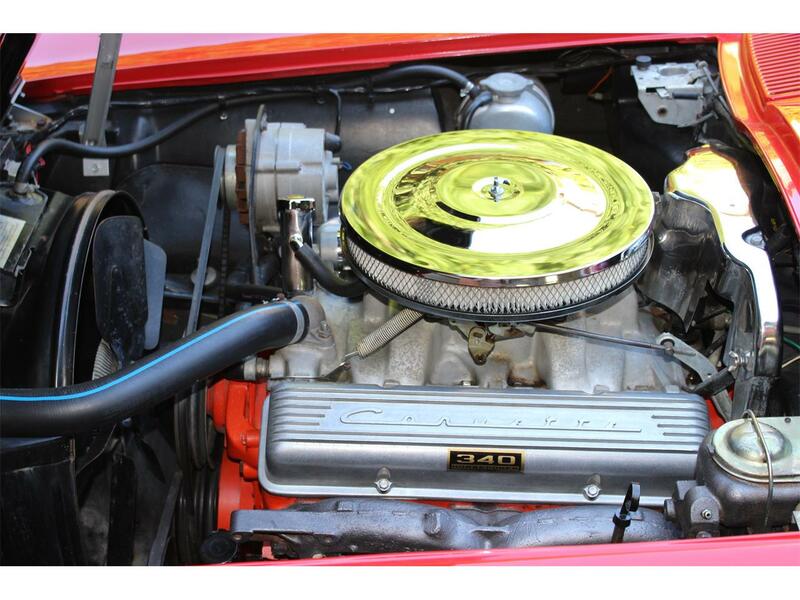 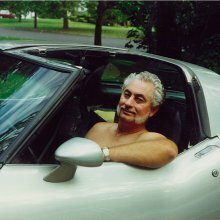 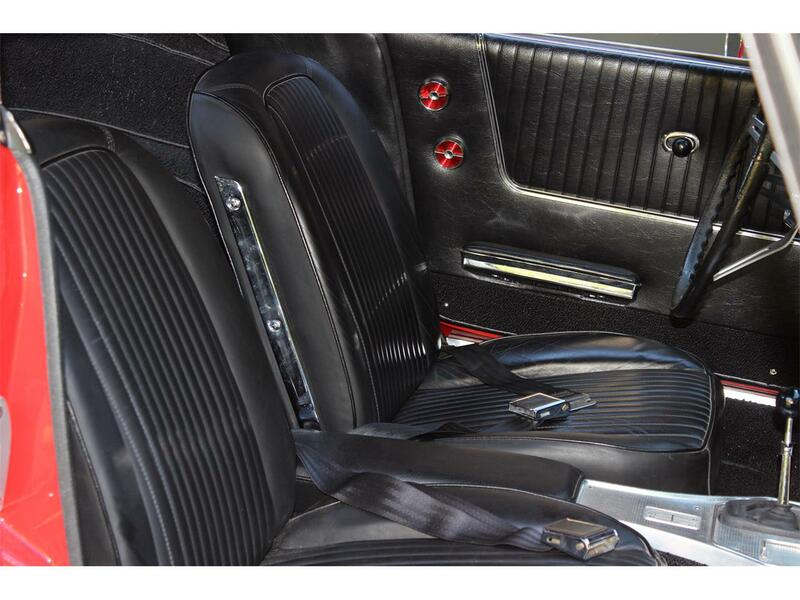 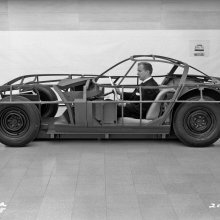 Now is your chance to own an iconic and investment grade American muscle car. 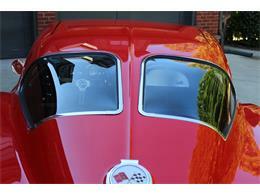 Approximately 748 Riverside Red, 340 HP Split Window Coupes. 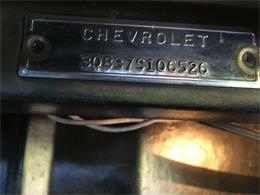 How many can be left?